My 5 year old son and husband both love this show. 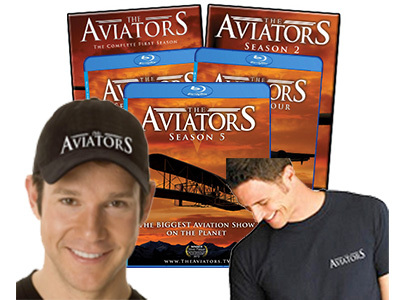 If you are an aviation enthusiast you will enjoy the content. 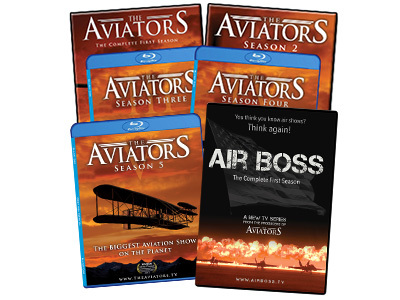 Really well done show on aviation… they aimed for keeping the average person interested in flight and succeeded brilliantly. You have inspired so many young people like myself to live my dream and fly. You are an idol to me! Keep up the amazing work! Your show has helped my affinity for aviation to resurface. It’s crafted perfectly for non-aviators, helping them to see that it’s never too late to consider taking up flying. It truly feels like a show meant for people just like me. 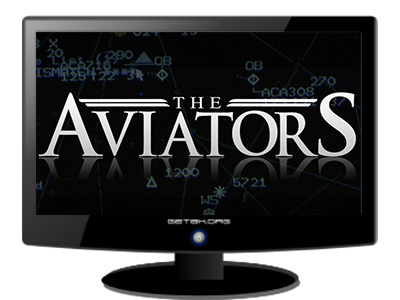 The Aviators is the only show that stays on my Tivo. I just watched the program… I had always wanted (dreamed) to fly and when a gentleman being interviewed said “Just do it!” I decided to enroll in ground school. Very well done! It has the right combination of information that pilots will find interesting, but won’t leave non-pilots in the dark. Keep it coming! 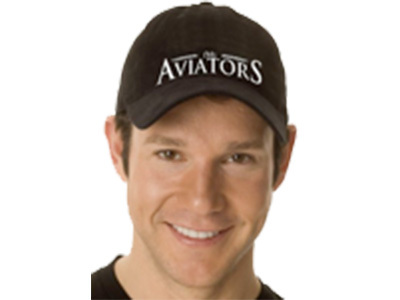 You’ve done more to popularize general aviation in the mass market than anyone in a very, very long time! Great job. Love the show. Increased my love for flying tenfold! Keep it up, as there are so many of us ‘living vicariously’ through you folks!